New Winter 2018: These ornamental fish make wonderful glass Christmas ornaments too! 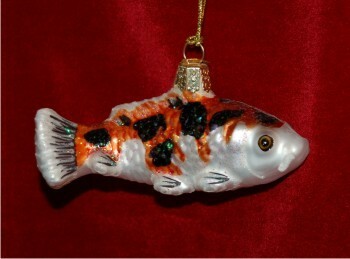 The nishikigoi or brocaded carp, aka koi, star in the assorted color koi glass Christmas ornament from Russell Rhodes. 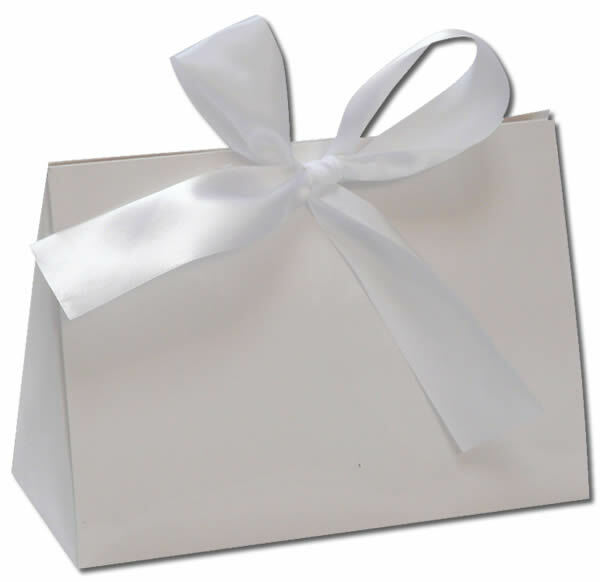 There are several variety, so the one you receive may vary slightly from the one shown, but will be just as handsome and unique. The enthusiasts of Japanese culture will appreciate these affordable glass ornaments, and they make an interesting addition to any glass fish ornament collection. Add a dash of ornamental color and culture to your tree this year with the assorted koi glass Christmas ornaments in several brocaded patterns.